It was … we had a 10 year drought … lost several Pecan trees and the fig trees lived but didn’t produce fruit until this year … beyond excited! That’s a taste I’ve never experienced…sounds like the picking comes with more than a proper share of side-effects. Tomato vines make me itch, but I’ve rarely liked the store-bought variety. It’s weird how some things we eat aren’t so good for some of us. 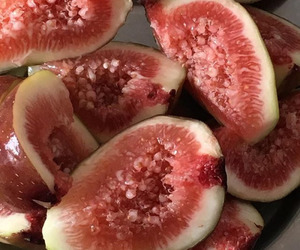 But enjoy your long-awaited figs now.